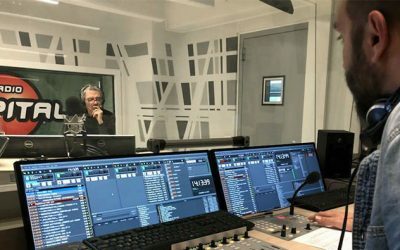 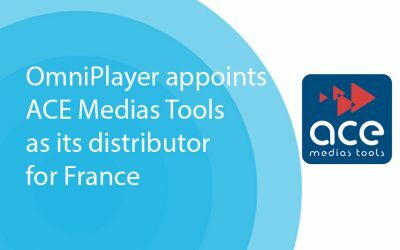 M&I Broadcast Services announced today that Elemedia, with headquarters in Rome and Milano Italy, has switched to OmniPlayer Radio Automation Software as the central production and playout system for Radio Deejay, Radio Capital and M2O. 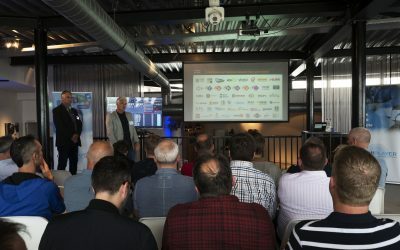 User event in The Netherlands, a big success! 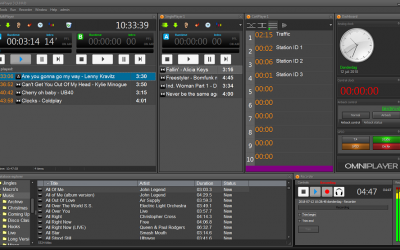 On June 14th OmniPlayer held a successful user event in The Netherlands, with a focus on The Future of Radio. 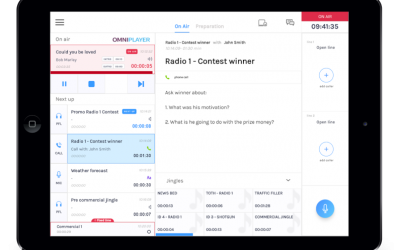 During the event with over 50 participants, representing the major radio stations in The Netherlands all using OmniPlayer, an exclusive vision for OmniPlayer 3 was presented, which will be released later this year. 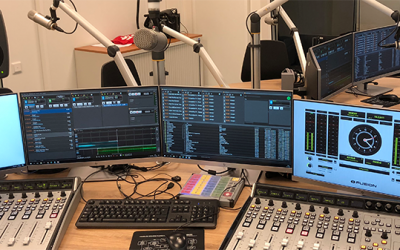 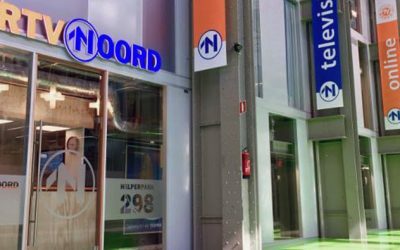 Dutch regional public TV and radio broadcaster RTV Noord has switched over to OmniPlayer radio automation software for all its radio production and broadcasting processes. 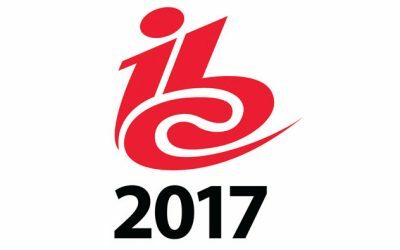 IBC 2017 Amsterdam is just around the corner! 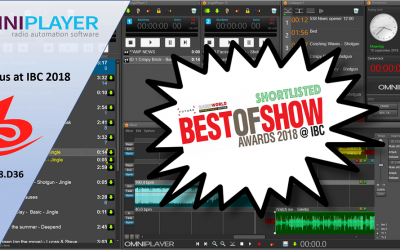 Of course, we’ll be there at stand E17 in hall 8, and we hope you’ll pay us a visit! 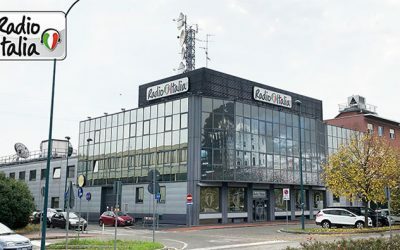 We have been working our socks off the last couple of months and we cannot wait to share the results with you!